As a beginning teacher, you've probably set the bar high when it comes to student expectations. After all, you want to be perceived as competent and in control of your classroom. 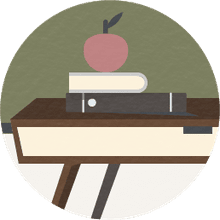 You can enhance this aspect of your formal education by exploring helpful tips and advice from experienced teachers on ways to set realistic and achievable behavioral goals for your students. At the outset of your new career, it's normal for you to struggle with feelings of insecurity about your ability to manage your classroom. You may think, for example, that if you're too nice, your students won’t respect your authority. Still, it's possible for you to create a warm, friendly classroom and gain your students' respect at the same time. Allowing your students to make simple decisions, such as which assignment to do first, will improve your chances of developing a cooperative classroom and give your students a boost in confidence. A time is coming, of course, when things don't go as you planned. Be prepared for these moments with emergency strategies and time fillers, like math drills and journaling activities. One of the biggest challenges you'll face in configuring your classroom to run smoothly is dealing with time management. It may take weeks for you to learn the school's policies and procedures and for your students to learn your classroom routines. If you can't remember the school policies regarding lunch count, library books, or the like, ask a fellow teacher. Likewise, encourage your students to ask questions if they forget something important. Allocate as much time as you can during the first few weeks of school to learning school procedures and developing your own within these parameters. The more time you devote to this, the easier it will be later on. Be careful not to overwhelm your students; instead, establish simple routines that they can handle. Once you see that your students are getting the hang of basic routines, you can expand or alter them. Show respect for school property and other students. Hand in assignments on time. Actively participate in class discussions. Stay seated during classroom activities and events. Work quietly and follow directions. 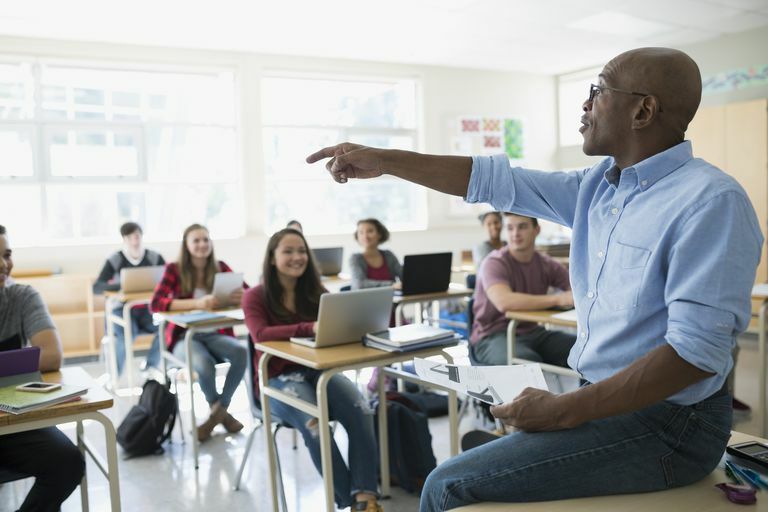 You want to see your students succeed, but you may feel pressured to get through the curriculum and may not devote sufficient time to learning about your students' personal abilities and interests. Before barreling through the content, get to know your students so you can better comprehend what to expect of them. Starting with the first day of school, create an open dialogue with your students and encourage them to share information about themselves. For example, ask the students to pair up and interview each other, and then share what they learned with the class. To build confident, independent students who can think for themselves, practice self-management skills early on. If you plan to have your students participate in learning centers and small groups at some point, they will need to practice working independently. It may take weeks to build independent learners. If this is the case, then hold off on the learning centers and small groups until your students are ready. When you keep routines and independent work simple, you're helping students to build their confidence and self-management skills, which in turn will help them become more successful learners. As these skills become more ingrained in your students, you can increase their workload and their access to a greater variety of academic materials. Bluestein, Jane. “Great Expectations!” Dr. Jane Bluestein Instructional Support Services, LLC, 15 Aug. 2017, janebluestein.com/2012/great-expectations-for-new-teachers/.